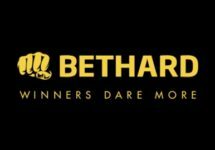 Bethard – New Week Starter Casino Deals! The weekend passed as usual much too fast and most of us will wake up with a typical Monday blues. 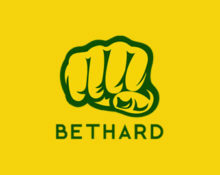 Time for some uplifting offers to get us going and there is rarely a better place than Bethard. Check out the new daily casino deals as they will brighten up your day because most of the rewards are completely wager free or come with a ultra low 1x wagering requirement. That means that most of it is cash money, no restrictions, no bonus rules to follow. 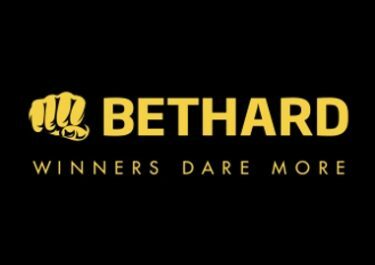 Claim a daily casino deal for Free Spins, Bonuses, Cashback and Random Cash Drops, for both mobile and desktop gaming. Monday – Go Mobile: Deposit €25 | €60 from your mobile – receive instantly 10 | 30 Free Spins on the mobile version of Neon Reels. Winnings from the Free Spins are wager free. Wednesday – Spin More: Get 10 Free Spins on Twin Spin for every €40 wagered on Shaolin Spin Love, up to 100 Free Spins, credited on Thursday with no wagering requirements on the FS winnings.